The sky might fall one day, and once all the mourning for the old world subsides, humanity will need a musical guide through the dark. 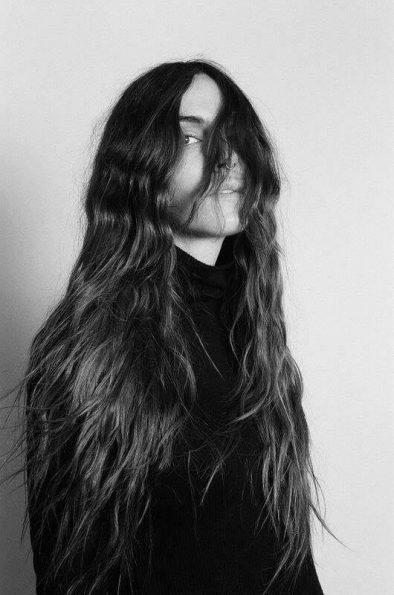 Emma Ruth Rundle would be a great candidate. Her brand of experimental folk bears the scent of Chelsea Wolfe and a calmed A Perfect Circle. Rundle’s voice is akin to a cold gust of wind that manages to pierce a hurricane (“Hand of God,” “Medusa”). Whenever she leaves a trace of hopelessness in her tone (“Real Big Sky”), there is still a glimmer of hope, whether through her lyrics or her strings (“Furious Angel”). This LA-based artist is truly worth catching at Noise Pop Festival 2017. Bring an umbrella in case she brings the rain.